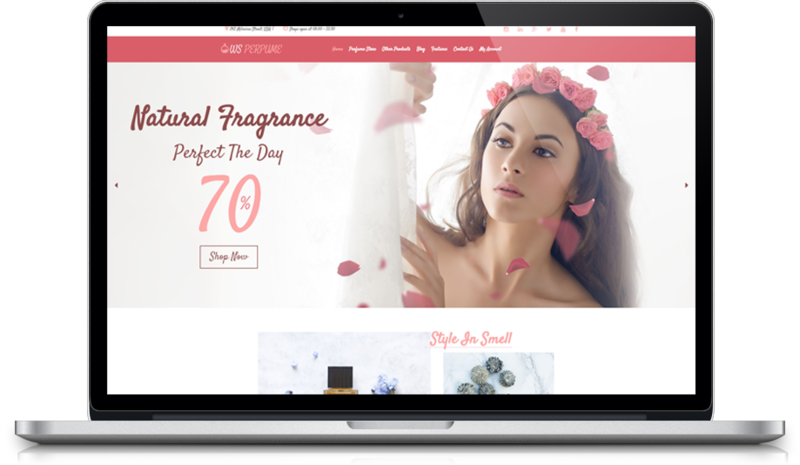 WS Perfume is an elegant and modern WooCommerce WordPress theme which is specially designed for establishing online business of Perfume shops and also other kinds of cosmetics, beauty shops. 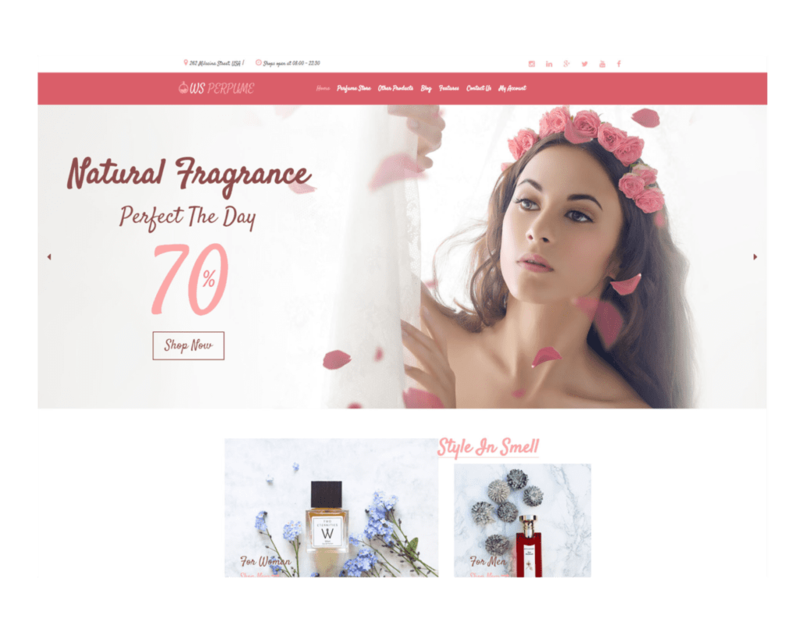 Designed with appropriate style, WS Perfume is really suitable to showcase and promote your perfume brands, beside, detailed information about its smells and prices also display in eye catching way to make sure it will satisfy any customer. They’re able to put any of product in to their cart without wasting time to change to another page with support of Add to Cart button. 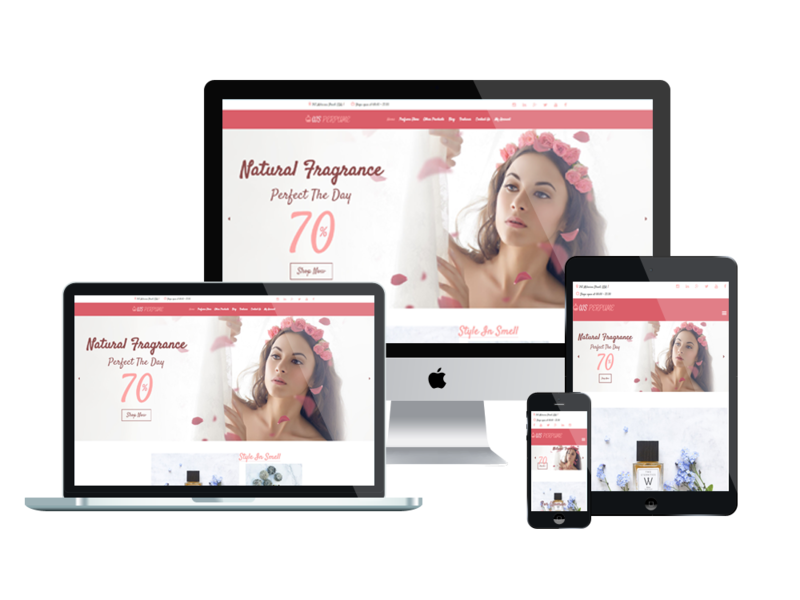 To optimize purchase rate, we also integrated payment methods that is simple to use for your business.WS Perfume shows off outstanding appearance on to any possible screen resolution of all mobile devices, content also display in nice way. 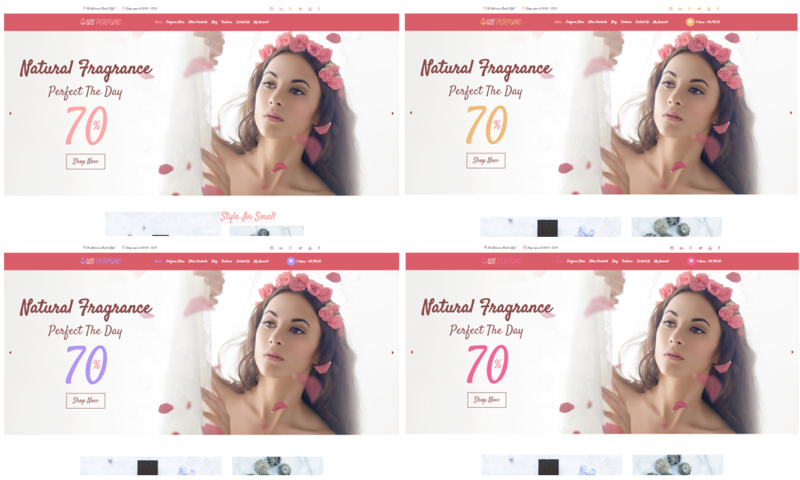 WS Perfume supports with the latest web technologies, which helps you edit content without any problem. 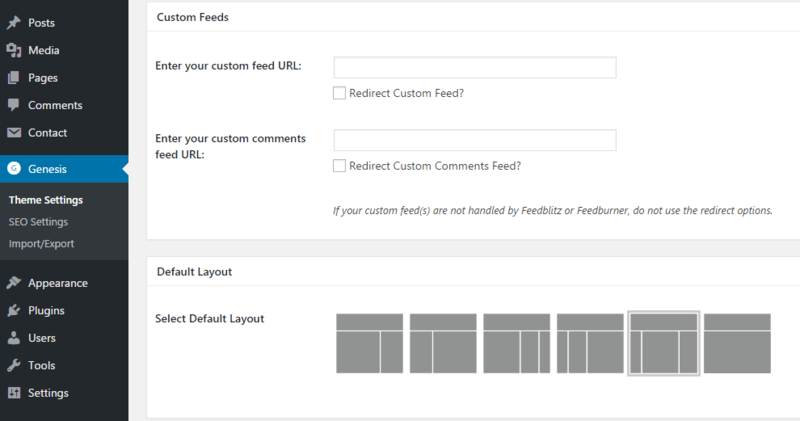 Coming with unlimited color and a color picker in the admin panel is a plus for this amazing theme, making your site more appealing. Success is not as far as it was. 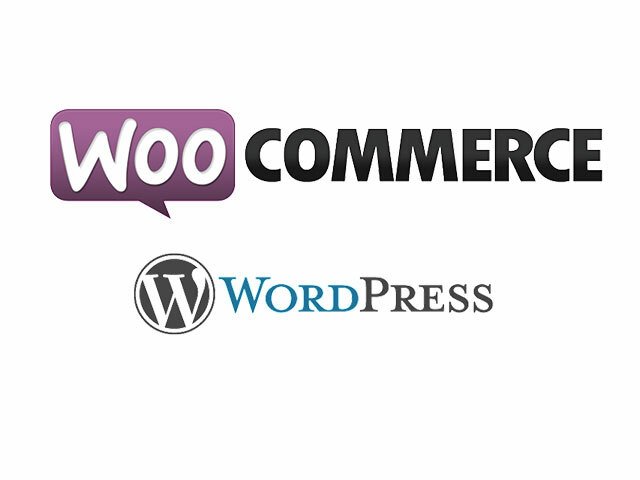 Take a look at Live Demo now!